I have lived in Northeast PA for almost 3 years and I have never gone hiking! Jose and I decided that had to change immediately. 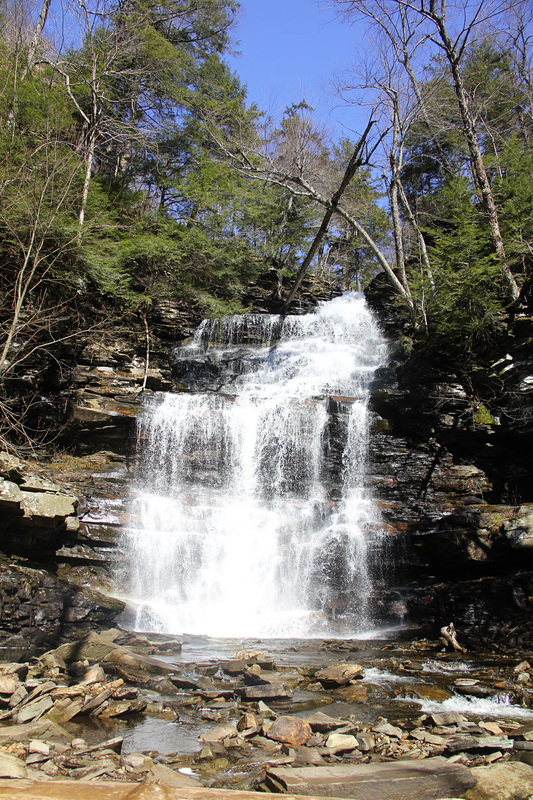 We took advantage of the weather and headed to Ricketts Glenns to hike the waterfalls. It was beautiful and I look forward to more visits. 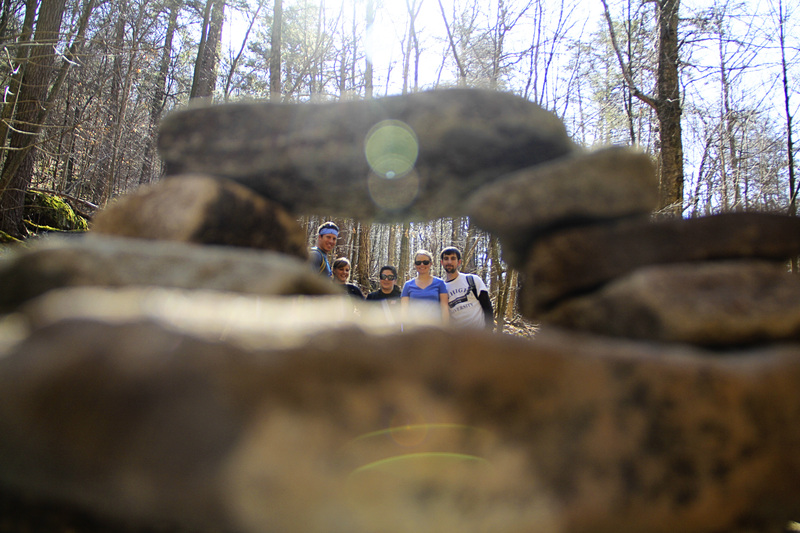 Here are some images from the hike. Hey, its in the plan to go this year! 😀 Dont loose hope Andres!